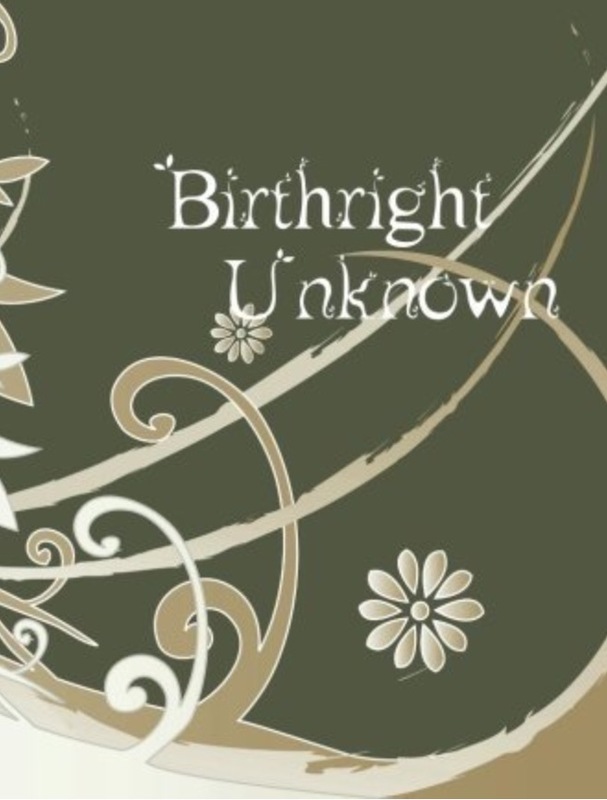 Birthright Unknown spins the tale of one fairy hidden away her entire life until her eighteenth birthday, and then gets the most explosive present of her life. Resistance movements, betrayal, high-flying dragons all set the mood for a fast-paced adventure. Match that with witty dialogue and well-developed characters and you have a decidedly fantastical tale. Unfortunately the fast-paced adventure made things a little easy for the main character. There was conflict, but she easily overcame it, much to my disappointment. Also, the romance aspects were very predictable, occurring too fast to develop any real chemistry and therefore seemed incredibly unnecessary. That being said, it did harbor one twist at the end that I did like. Overall not a bad read, but definitely geared towards the YA audience.